Creating deeper connection in families. Attachment isn’t just about little ones. It isn’t just about marriage. Our Creator designed us to also connect alone. Our interior life is a place of intimacy with God, but we also have a heart room where we attach to self. Here are nine surprising points about connection to yourself. 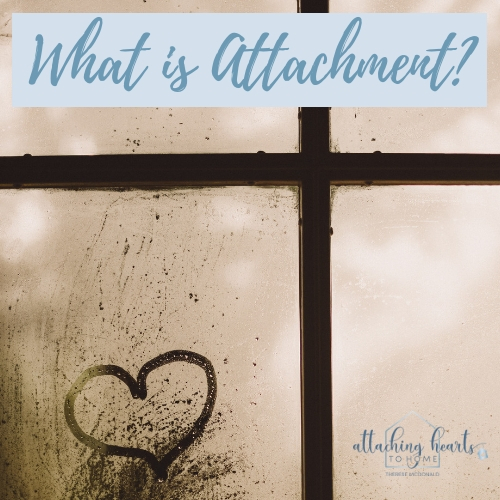 When I talk about attachment, I am often talking about how to create lasting and meaningful connections in marriage, with your children or as a family unit. But there is an unlikely person who sometimes gets left off the list of connection. The unlikely person you need to connect with is yourself. Yes, you! Whether a homeschooling family or not, mamas from all walks of life can benefit from taking the time to connect with yourself. We know that we are called to love others as we love ourselves. This presents a question, how well do we love ourselves? I am not speaking of a self-centeredness or selfishness that is indulgent and sinful. I speak of a self love that is blessed by God by virtue of our dignity and design. We are beautiful because He is beautiful. We have worth because He makes us worthy through Him. 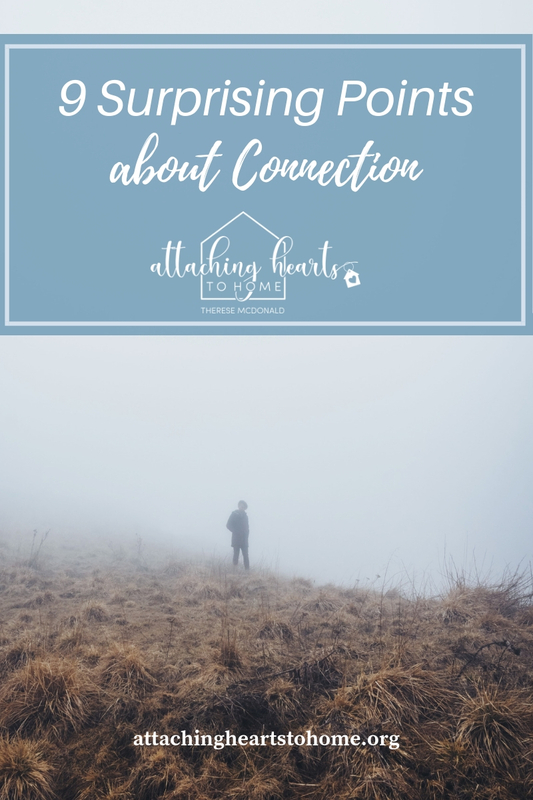 What does connecting alone look like? Let me offer 9 surprising ways of connection and how you can maintain and retain healthy attachment of self. Pray daily. It is through God that we know ourselves. Every person needs some quiet in a day. Make it happen. We can not be deeply self-aware without silence. The morning, before others are awake, is a good time. Having family quiet time during the day is a wonderful practice. Some individuals like time in the evening for solitude. You choose. If we are burdened by guilt and sin, attend to it. Reconcile with God. Find the interior peace that comes with coming clean. It is hard to love oneself when one knows they’ve messed up. Recognize the good you do. Rejoice in your gifts, talent, and abilities. You know you are not the source, that isn’t the issue. We are meant to love everything in ourselves that is good, true, and beautiful. There is no conceit in knowing the best in yourself. Use it well as a servant of the Lord. Take care of yourself. Express love of self by eating well, sleeping well, and attending to your health, be it emotional, spiritual, psychological, or physical. Neglect of self is a mistreatment of the temple, you are. Seek help where you need it. Loving yourself includes finding healing. Do not accept a superficial view of yourself. Do not treat yourself in a superficial and worldly manner. Do not derive your worth based on advertising, peer pressure, and artificial messaging. Your self-talk should be such that it reflects your dignity. Putting yourself down, insulting yourself, and comparing yourself, insults your nature. You are God’s child. Your words about yourself can tear down the truth of your existence. Build a love of self by speaking truth in your heart. Accept your imperfection. If you are obsessive about what constitutes success or achievement, you will dwell in a state of perpetual disappointment of self. How can you love yourself when your self criticisms are endless? How can you embrace who you are with mercy when your expectations are unrealistic? If you have lost connection with “you”, I encourage you to seek restoration. Your ability to attach to others is impacted by your ability to connect and love yourself. To the Glory of God!